Making the scale drawing was a little difficult. It was hard to find the correct scale and then measure everything and scale it correctly. There was lot's and lot's of trial and error. But once you started to understand it a little better it got much easier. We all had to make a correct scale drawing of our space that we had to build in, also known as our scene. 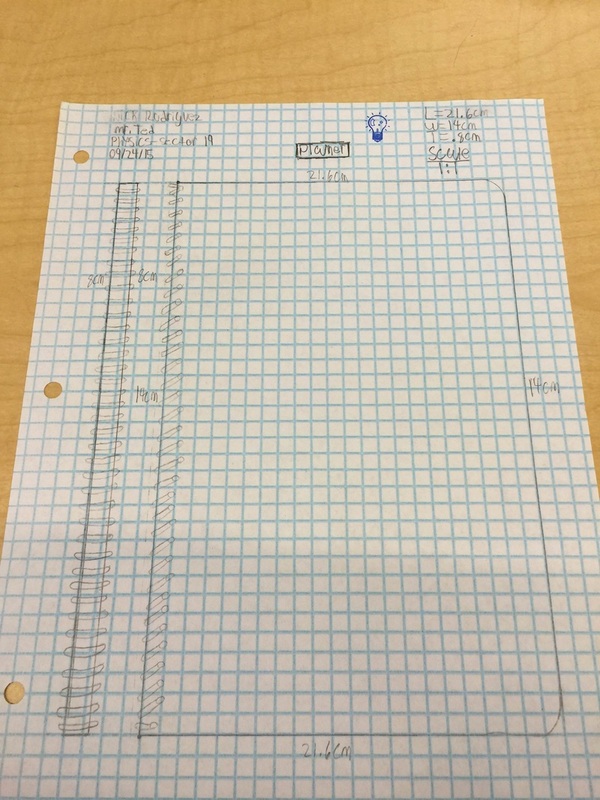 We had to measure every part of our scene and then find the correct scale of it to put it on a piece of paper.